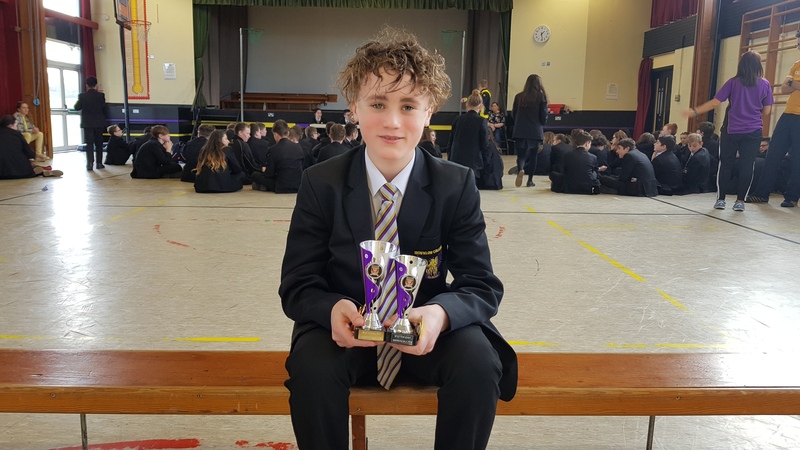 Congratulations to Year 9 student Zach Rogers on breaking the back stroke swimming record at yesterday’s gala… a record that had been held for 9 years. Zach swam it in a time of 16.84s beating the previous time of 16.94s by Michael Fearon. If you are reading this Michael, don’t worry, you still hold the other 8 records (for now anyway).